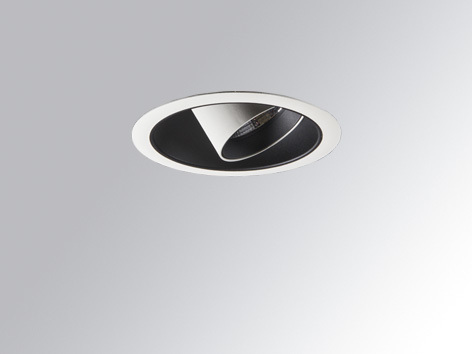 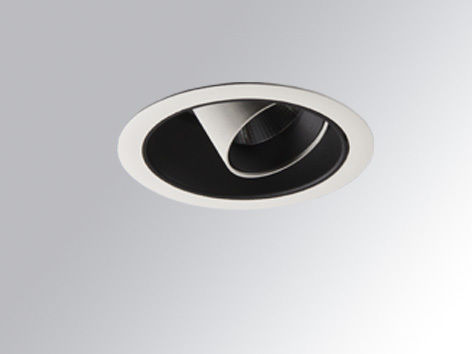 Hance downlight completes the Hance spotlight family, available in a variety of sizes and lighting outputs (1000 to 4000 lm). 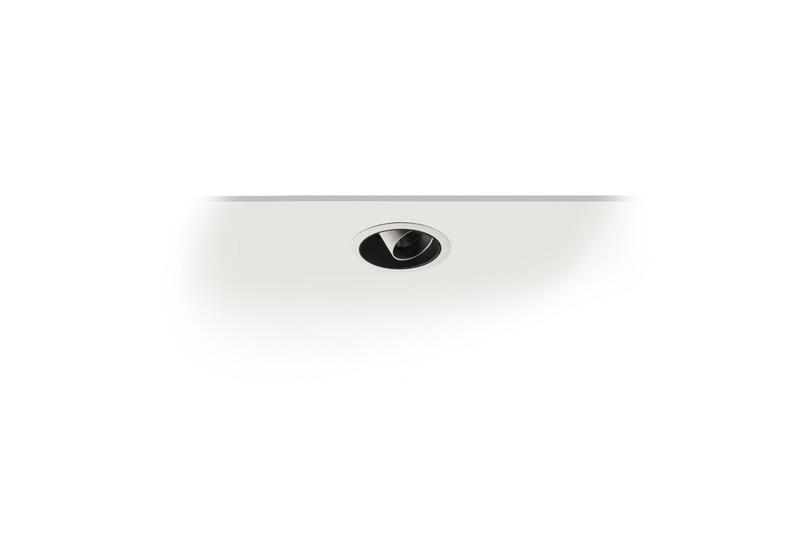 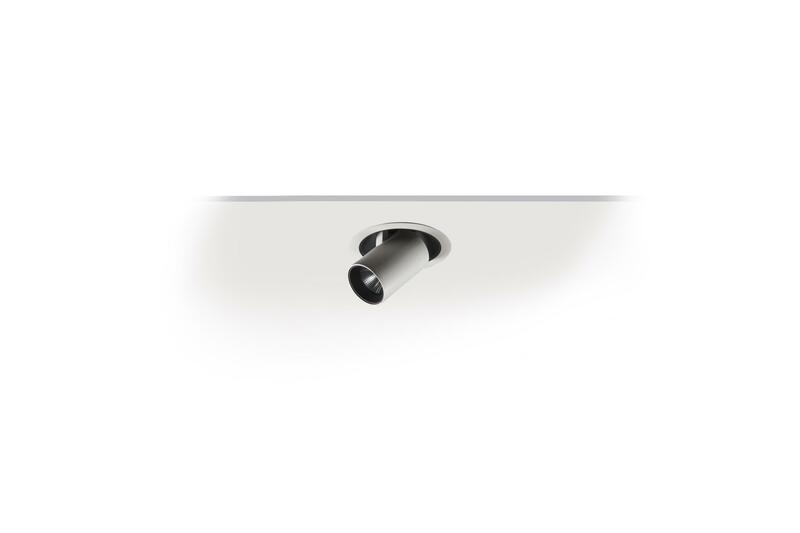 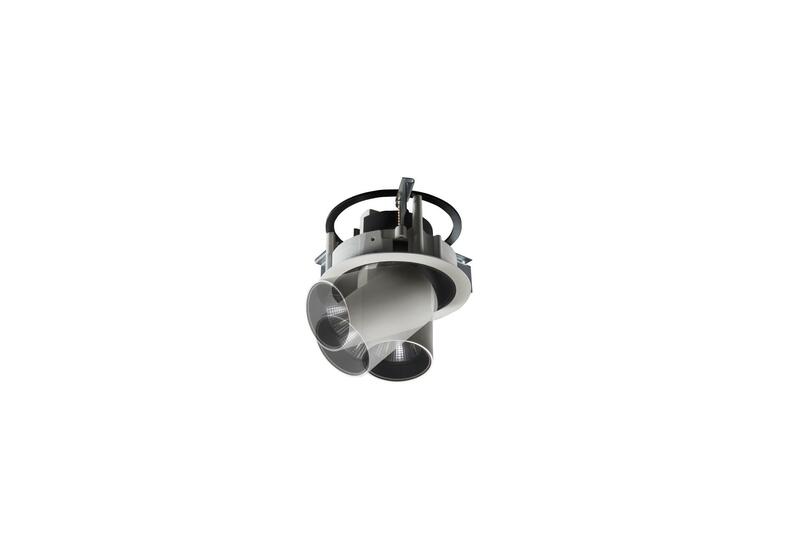 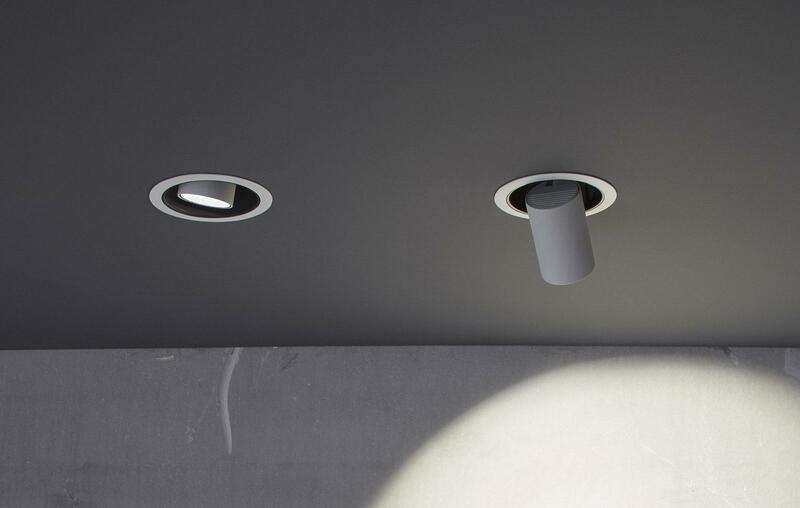 All models are recessed with two different installation types: semi-recessed or recessed, for a cleaner integration. 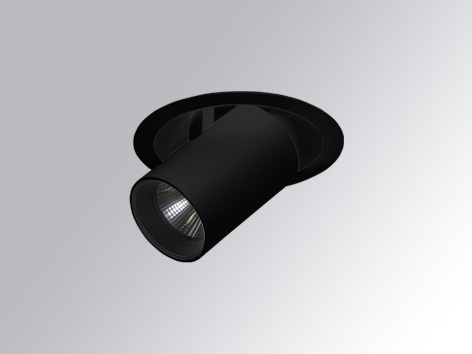 It is made of injected aluminum frame and body that integrates the light source, with an independent driver and a textured black polycarbonate interior. 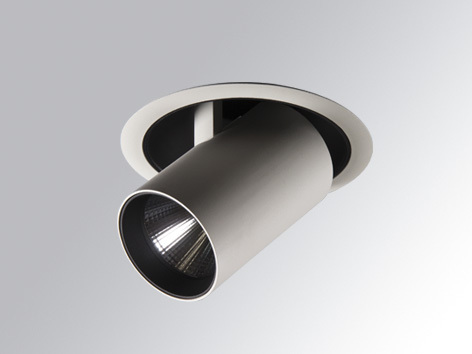 Available in 3000 K and 4000 K colour temperatures and with different beam angles (superspot, spot, medium flood and flood). 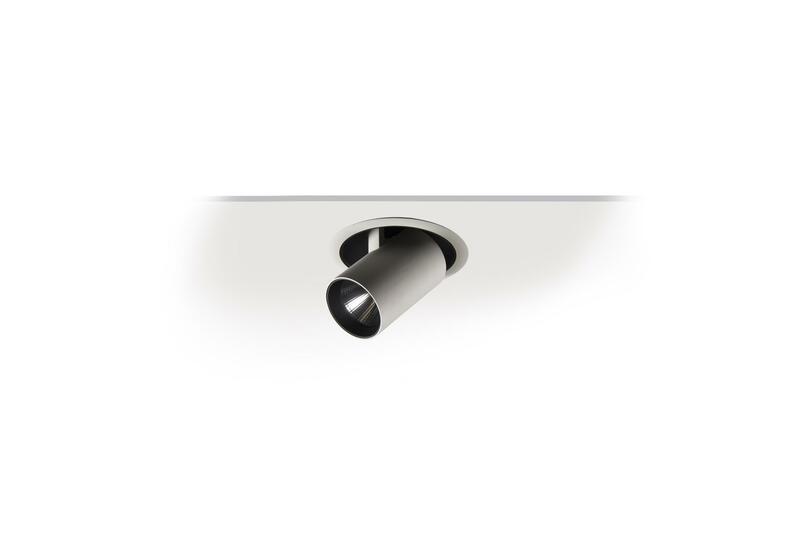 The body and recessing system are available in two finishes (textured black and textured white) and the inner face ring comes in four finishes (copper-plated, silver-plated, textured black and textured white). 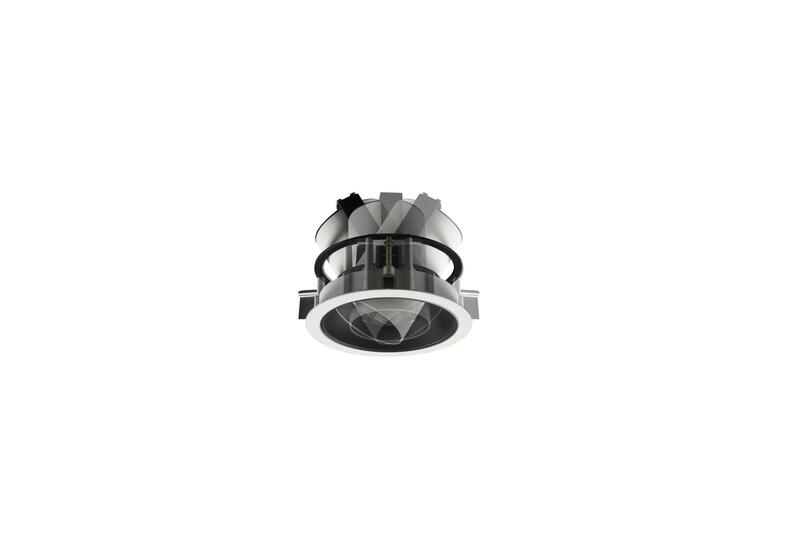 It comes with an array of lighting accessories that shape the light source, such as elliptical, soft lenses, honeycombs, light beam cutters and anti-glare guards.